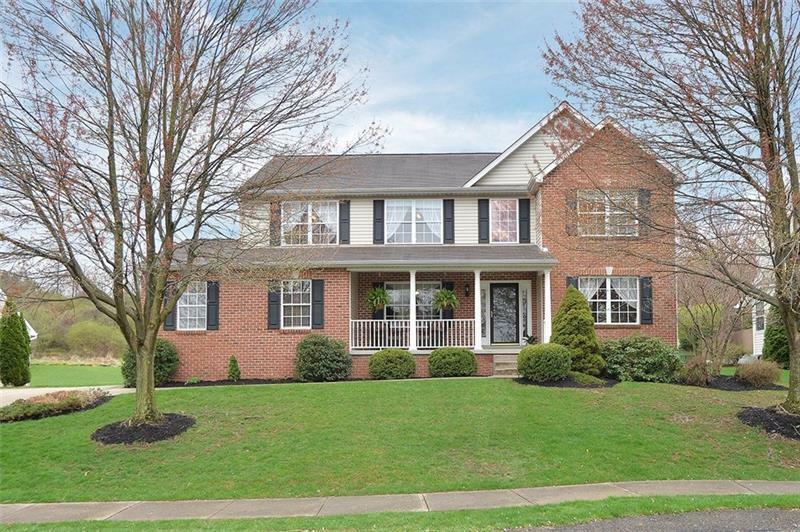 Spectacular Custom home located on a cul-de-sac in Treesdale, Pine Richland Schools! Magnificent craftsmanship, Curb appeal & luxury are found throughout this meticulously maintained spacious residence! Wide open floor plan concept, soaring 2 story entry w/intricate woodwork,hardwood, designer trim, and more! Sprawling Eat-in Center Island Gourmet kitchen, fully equipped w/all appliances, Oversized 2 story FR with feature gas/log FP, Formal Living & Dining rooms. Luxury Master suite with His & Hers walk-in closets, spa-like bath w/jet spray soaking tub, separate shower, and double vanity. The finished LL boasts 2 large gathering areas,full bath,large storage.Amazing Hard Roof Covered deck w/bonus retractable awning.Professionally landscaped table top yard w/ a park-like setting. Picturesque views & privacy! 2 Car attached garage,1st floor laundry,1 year Home Warranty. 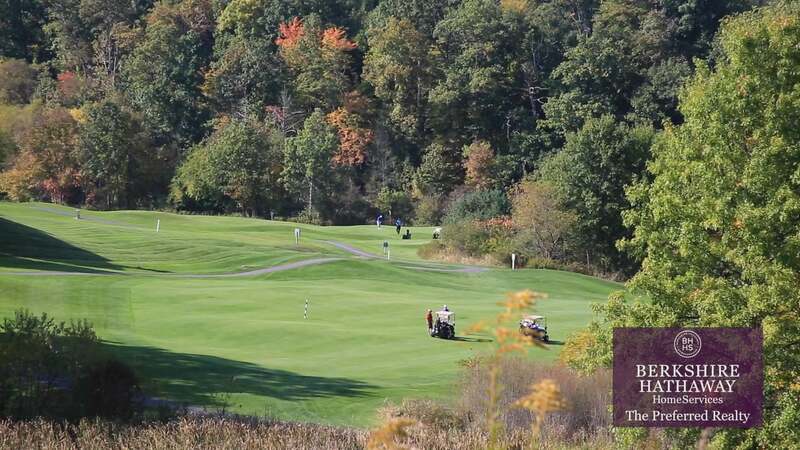 Enjoy pool,tennis,basketball,golf,clubhouse,and all that Treesdale has to offer. Pride in ownership shows in this one! Hello, I'm interested in 1060 S Lake Dr.